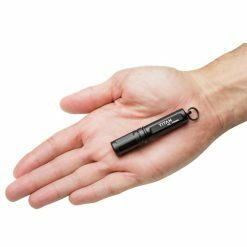 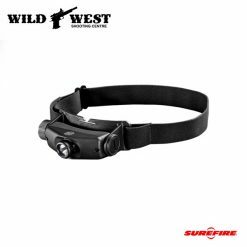 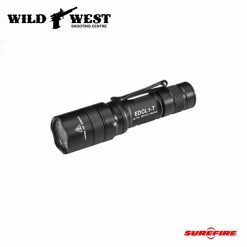 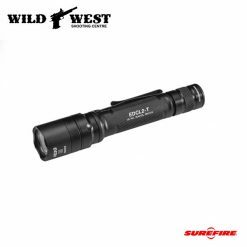 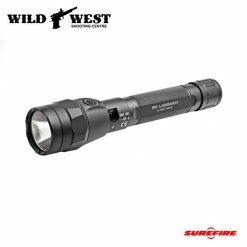 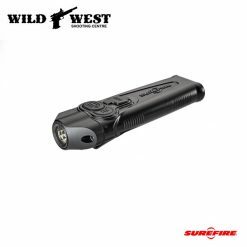 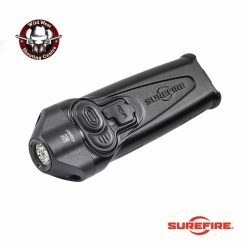 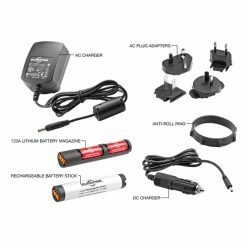 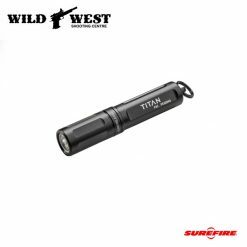 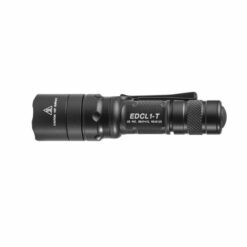 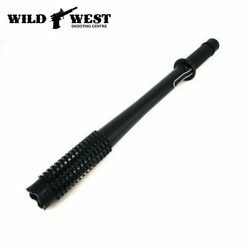 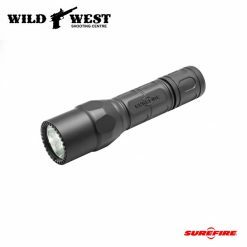 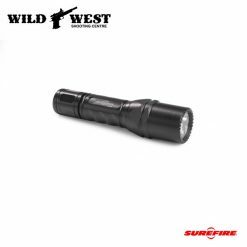 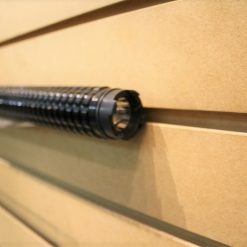 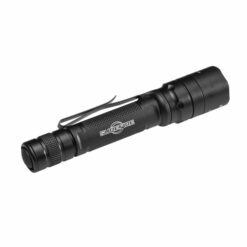 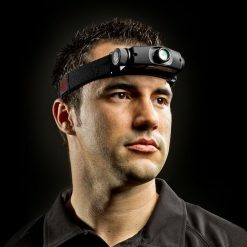 We carry a large selection of flashlights and rail attachments. 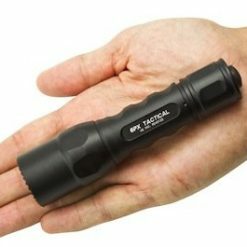 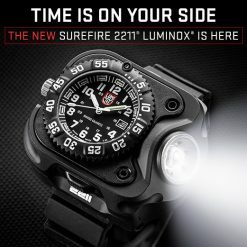 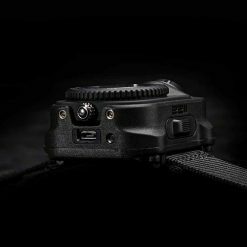 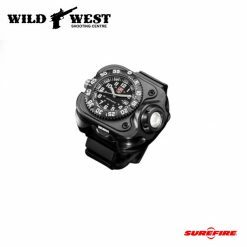 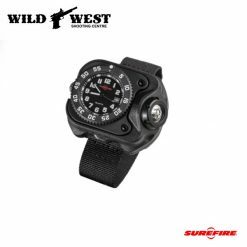 Tactical and non tactical lighting are essential parts of any complete gun-kit. 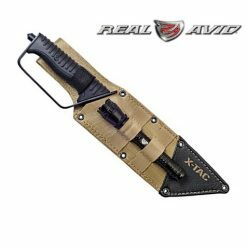 Be sure to check out our Range Bags, Backpacks, and Utility Bags to complete your range kit.